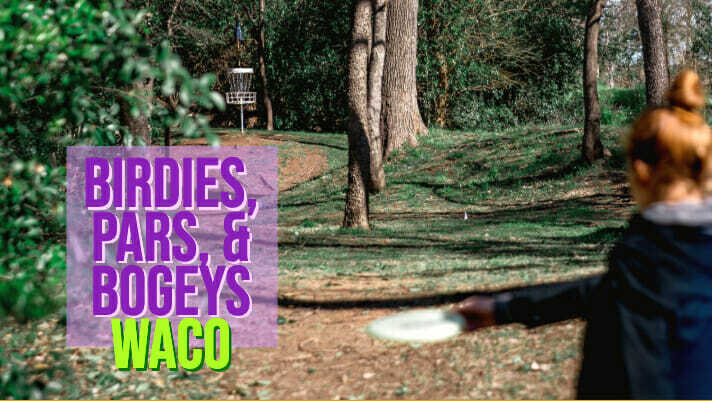 It’s okay to admit it — the Waco Annual Charity Open was a birdie-fest and the winner, Paul McBeth, was chair of the festival. It is only fitting, right? McBeast dominating the bEast! McBeth averaged a 76-percent birdie rate during WACO’s three rounds, leading the field. We would be remiss if we didn’t talk about Paul’s 18-under par second round that included 16 birdies and one very important eagle. McBeth’s second round was so good, it overshadowed what would have been a course-record 16-under par round from Ricky Wysocki during round two, and Alex Russell in round three. Russell even hit an ace on hole 8 en route to a third-place finish, and yet, no one is talking about it. Don’t worry Alex, we got you. What if I told you that Catrina Allen’s victory at WACO came down to two holes? While Catrina’s runaway final round performance might not make a great 30 for 30 documentary, you do not have to look any further than holes 4 and 15 to find the key to Allen’s success. Those two holes tied for the two most difficult holes in round three and Catrina got them both, including a buttery forehand to park hole 4. On the weekend, the entire FPO field birdied holes 4 and 15 a combined 11 times — Allen had five of them. How many strokes did she win by? Five. The Disc Golf Pro Tour’s media coverage has been the biggest story so far in the young 2019 season. 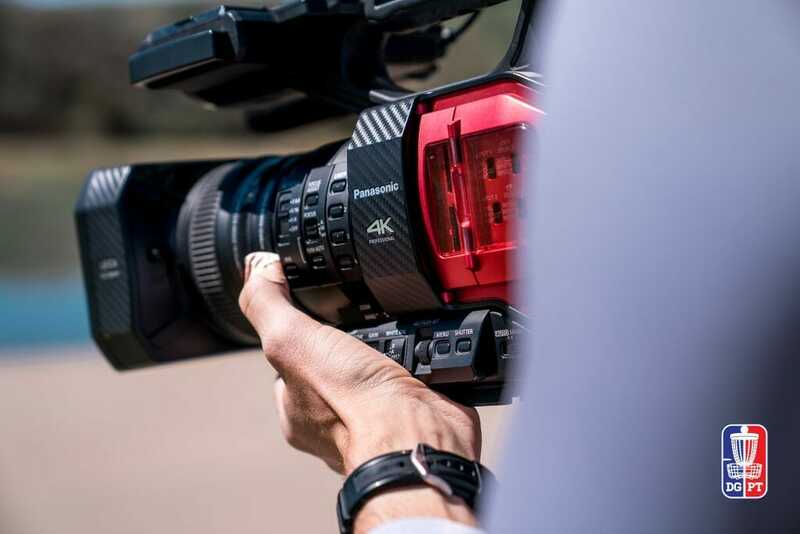 The decision to bring media in-house has put the DGPT media team under a microscope and Steve Dodge has received some harsh criticism. The start of WACO seemed as if it would just be another opportunity to pile on. A lack of graphics during the first round live coverage, a new technical director, and DGPT delaying post-produced coverage did not leave much room for optimism. By the final round, the DGPT bounced back. The third round coverage was on par with most broadcasts we have seen in previous years. Improved camera work, decent switching, and compelling golf led to a pretty good broadcast. The addition of Jeff Spring added a welcomed play-by-play perspective to Nate Doss and Val Jenkins’ color commentary. I’m not ready to give it a birdie quite yet, but the Disc Golf Pro Tour is taking steps in the right direction. Jeremy Koling won WACO in 2017 and 2018, so when you saw he finished in sixth place this year, you must have thought that he shot much worse than 2018, right? Wrong. Koling’s 33-under par total was on pace with what he shot in 2018, and yet, in 2019 it only netted him a tie for sixth, a full 10 strokes behind McBeth. This appears to be an ongoing trend, with Eagle’s 49-under at the 2019 Memorial Championship being six strokes better than Simon’s 43-under par the previous year. These guys have come to play in 2019 and we are here for it. Paige Pierce isn’t dominating the early part of the schedule as she has in the past. Slow starts have doomed her in 2019 and WACO was no different. Pierce dug herself a hole early, bogeying the first three holes of the tournament before leveling out. Pierce then got derailed again on the par 5 hole 12. Pierce tripled-bogeyed, carding an 8, and found herself in an uphill battle for the rest of the tournament. Look for her to get off to better starts as we move into the middle part of the season. Ricky Wysocki went into the final round with a two-stroke lead over McBeth and it appeared as if a classic Paul/Ricky showdown was in the cards. The action lived up to the hype with McBeth eventually coming out on top. A few key moments proved pivotal in Wysocki’s attempt to hold off McBeth, and a bit of bad luck and fluffed upshots eventually led to Wysocki coming up just short. The misfortune occurred on the 213-foot hole 8 when Wysocki’s’s drive found trouble early but still well within Ricky-Range. After the spit through, the disc rolled into the rough, leading to Ricky hacking his way to a bogey on a hole that he could have easily scored a two. Even with the tough break, Ricky still had an opportunity to hold off McBeth. He immediately rebounded with an eagle on hole 9 and kept pace with Paul over the next four holes. The pair were tied going into hole 15. Ricky looked to best Paul off the tee, landing in the ideal landing zone. Ricky quickly stepped up to his drive, seemed to throw without much thought, and left his approach short and behind a tree, leading to a tricky putt. While it wasn’t a bogey for Wysocki, at that moment, it certainly felt like one. McBeth barely kept his drive inbounds but eventually was able to take advantage, get up and down, and take control of the match. Each stroke was costly for Wysocki as Paul McBeth walked away as champion. Baker Helton has covered College Disc Golf for Ultiworld Disc Golf since 2016. He is passionate about growing the collegiate aspect of the sport and believes that the growth of college disc golf will help bring disc golf into its next frontier. 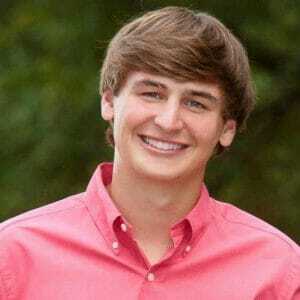 Baker is from Little Rock, Arkansas and currently lives with his wife in San Antonio, Texas where he works in marketing. Comments on "Birdies, Pars, & Bogeys: WACO"